﻿ Moon Carpets - Get a Quote! Moon Carpets have an experienced team of carpet fitters and flooring installers available for customers in the Manchester area. We offer a free, no-obligation quote to customers in the Manchester area. One of our experienced team will measure up and give you a quote for your job. Moon Carpets provide a professional and expert fitting service on all types of carpets and floor coverings. When Moon Carpets install your new flooring you can be assured of high quality workmanship at all times. Our fitting teams are fully trained with years and years of floor laying experience and they are confident fitting ALL types of flooring. At Moon Carpets we only use our own fitting teams. When measuring a room, simply measure from the furthest skirting board at the longest and widest points of the room remembering to measure into the door-way as the room will be slightly wider there. Also, take care to measure into any bay windows and door frames when measuring the length, as carpet should end under a door. The majority of carpets are 4 metres or 5 metres in width, if your room is slightly over this width don’t worry we can join the carpet professionally with heat seam tape. 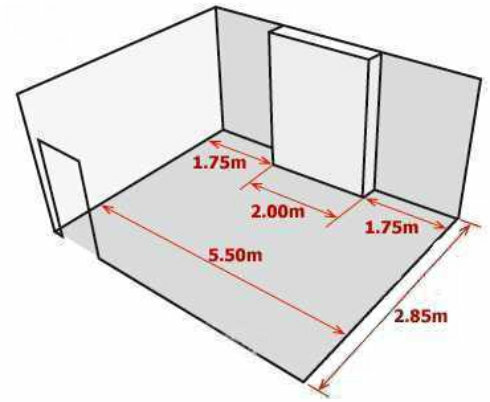 When measuring your room, you should always ensure that you keep the flooring running in the same direction to maintain texture, pattern and colour consistency. If you change the direction then the pattern, texture and the pile of the carpet will reflect the light differently. 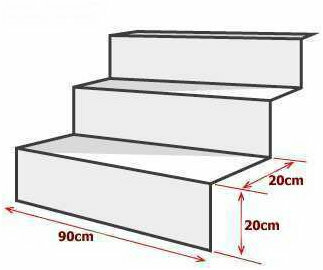 The most economical way to fit a stair carpet is to use the width of the carpet cut in strips down the length and fitted to the stairs with joins where the riser meets the step. Fitting in this way minimises wastage and ensures the pile runs in the same direction as the hall or landing, thereby avoiding shade variation. 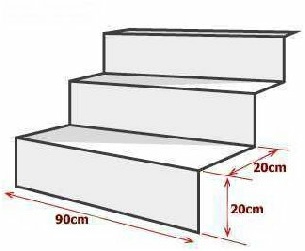 For ease, and if these are all the same, we just need this and the number of steps. One of our qualified carpet estimators / fitter’s will be able to measure your hall, stairs and landing to minimise wastage and ensure a professional matched installation – especially if you are having a striped carpet and wish the pattern centralised on your staircase. However, if you can bring a rough plan to the shop it will greatly help us to work out a price before we come and measure. Please note, these are helpful tips only and should not be taken as an installation guide. 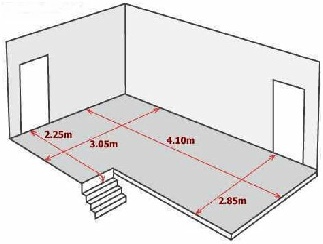 If in doubt, please contact the shop and we will arrange for one of our professional estimators / fitters to come and measure for you.